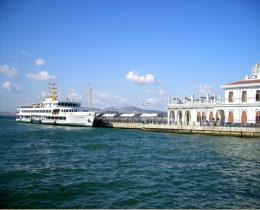 Escape the hustle and bustle of Istanbul with a boat cruise to the tranquil island of Büyükada. Hop onto a horse-drawn carriage cars are forbidden on the island and explore the largest of the Princes' Islands at a leisurely pace. Feast on seafood at a local restaurant before taking a stroll along the charming promenades.